Since August, four members of Mueller's team have left the special counsel. More than a year into his investigation, special counsel Robert Mueller appears to be downsizing his team. Since August, four members of Mueller's stable of handpicked prosecutors, investigating Russian meddling during the 2016 presidential campaign, have returned to their previous positions. 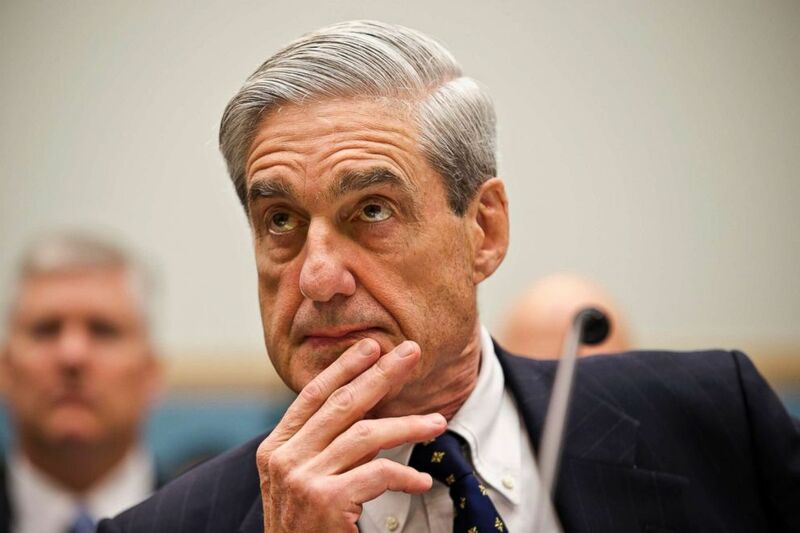 Most of those staffers have expertise in financial and cybercrimes and legal experts tell ABC News the recent departures suggest that Mueller’s probe is no longer in need of certain subject-matter experts rather than an indication that he’s close to wrapping up. Robert Mintz, a former federal prosecutor now in private practice, said Mueller likely no longer needs full-time lawyers with expertise in money laundering – a central peg in the recently concluded prosecution of Donald Trump’s former campaign chairman, Paul Manafort -- or in certain aspects of cybercrime that were part of the case against an alleged Russian government hacking operation. On Tuesday, special counsel spokesman Peter Carr confirmed to ABC News that Kyle Freeny and Brandon van Grack were returning to the Justice Department after serving stints on Mueller’s team, leaving the special counsel with 13 prosecutors in sum. 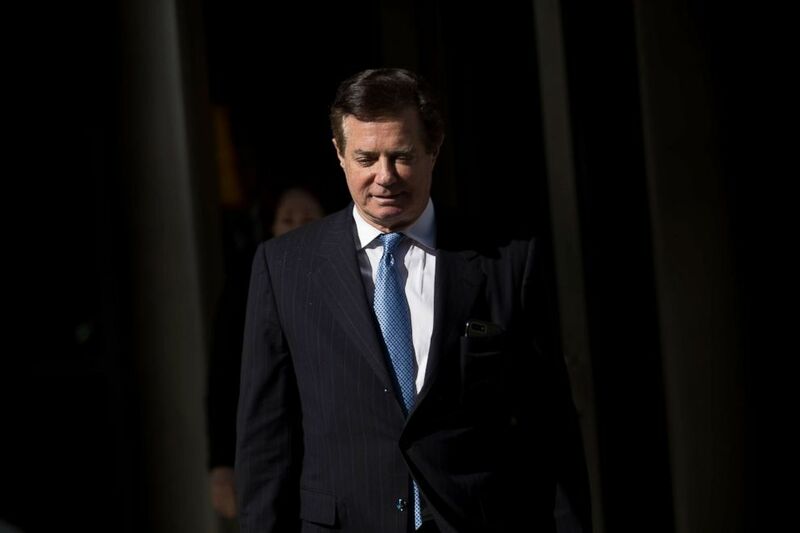 (Drew Angerer/Getty Images, FILE) Paul Manafort, former campaign manager for Donald Trump, exits the E. Barrett Prettyman Federal Courthouse, Feb. 28, 2018, in Washington, DC. An attorney on detail from the DOJ’s Criminal Division’s Money Laundering and Asset Recovery Section, Freeny played an important role in Mueller’s cases against former Trump campaign manager Manafort and his deputy Rick Gates, both of whom faced charges related to money laundering and eventually pleaded guilty to a bevy of other financial crimes. Brandon Van Grack returned to the Justice Department’s National Security Division in late August, Carr told ABC News on Tuesday. Van Grack, who has expertise in national security and cybercrimes, will continue to work on some elements of the Mueller investigation. “He will represent the office on specific pending matters that were assigned to him during his detail,” Carr said. In late August, ABC News reported that two other special counsel prosecutors, Ryan Dickey and Brian Richardson, would also be leaving their posts. Dickey, a longtime federal prosecutor who specializes in cybercrimes and fraud, worked on indictments filed against 12 Russian intelligence agents accused of hacking operations targeting the 2016 U.S. presidential election and the Internet Research Agency, a St. Peteresburg-based “troll factory” that allegedly waged the social media influence operation designed to disrupt the election. Attorneys for one of the Russian entities charged in the Internet Research Agency case have challenged the special counsel’s indictment in court. Richardson, a former Supreme Court clerk under Justice Stephen Breyer, joined the special counsel in July 2017 and worked closely with Mueller’s lead attorneys on Dutch lawyer Alex van der Zwaan’s case and appeared in court during the special counsel’s trial against Manafort. (J. Scott Applewhite/AP, FILE) Then-FBI Director Robert Mueller listens as he testifies on Capitol Hill in Washington, June 13, 2012. Van der Zwaan pleaded guilty to lying to federal investigators earlier this year and later served a 30-day prison sentence. Despite the recent departures, observers should be careful not to impart that Mueller is wrapping up his probe anytime soon, Olsen said. Mintz, the former federal prosecutor, added that while Mueller is “now likely closer to the end of his investigation than the beginning,” he still has his work cut out for him. “How close to the end will depend on what information he has been able to extract from the cooperating witnesses,” he said.